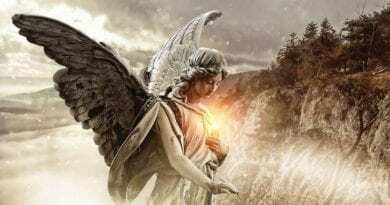 I think it is important to note that Mystic Post is not inventing this idea that certain events are beginning to take place that point to the fulfillment of Fatima and Medjugorje’s prophecies. Honoring God’s day of rest On November 24, 2o17 Poland’s lawmakers approved a law that will phase out Sunday shopping by the year 2020. No country with a majority Christian population has passed such a law in decades. 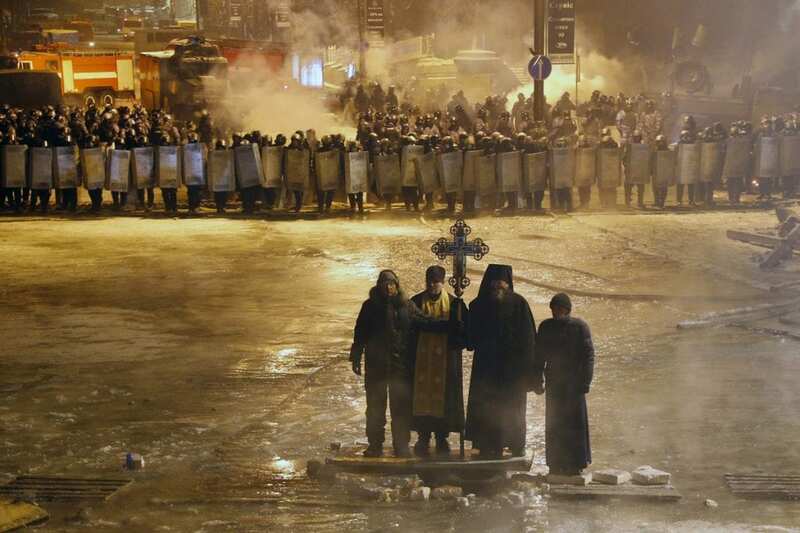 Mystic Post has written extensively about the mysterious rise of Christianity in Russia. Mystic Post finds this prophecy particularly noteworthy in that Russia finds its self again at the center of Our Lady’s predictions. It seems that Medjugorje and Fatima are connected by the mysteries of Russia. Russia, it seems out of nowhere, has emerged onto the world stage and has suddenly become an adversary of the West and an enemy of the United States. 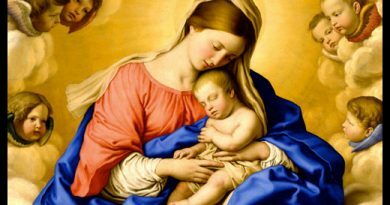 Now, many people will disagree with my interpretation of what is meant by the Our Lady’s words when she said: “A period of Peace will be grated to the world’, but the evidence suggests we are living in the “grace period” promised by God right now. 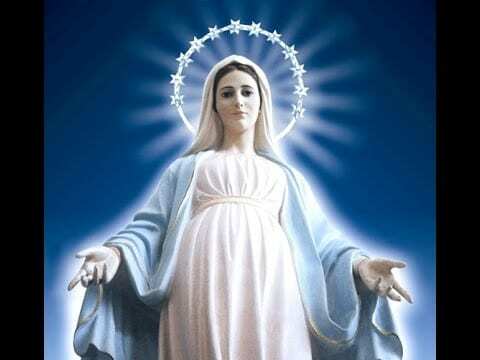 Through her messages, now for so many years, Our Lady has frequently reminded the world that we are living in a special time of grace granted to us by God. It is vital to understand that Fatima’s prophecy of a “Period Peace” does not neccessarily mean peace on earth would reign, but rather God would grant “Peace to the World”. And that “peace” that God granted to the world is, in fact, the Blessed Mother, the Queen of Peace at Medjugorje. What I am suggesting is that Medjugorje is the period of “PEACE” granted to the world. Our Lady says Medjugorje is the fulfillment of Fatima. 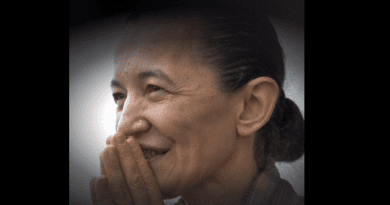 The important point is that God only granted the world this “peace” for a period of time and if we are to believe Visionary Mirjana this “period of peace” or rather Our Lady’s presence on earth at Medjugorje may be coming to an end. Our Lady urgently implores us to Pray and to put God in the first place in our lives and peace in our hearts. ← Friday 12th January 2018… Today’s Holy Gospel of Jesus Christ according to Saint Mark 2:1-12. I would also add that the bishops of Poland consecrated the Polish Church to the Immaculate Heart of Mary on June 6, 2017 (in the presence of the president & prime minister) & to Christ the King on November 19, 2016 (again, with the President present at the ceremony). The Polish parliament also declared 2017 a Jubilee Year in commemoration of the crowning of Mary as Queen of Poland (Our Lady of Czestochowa).